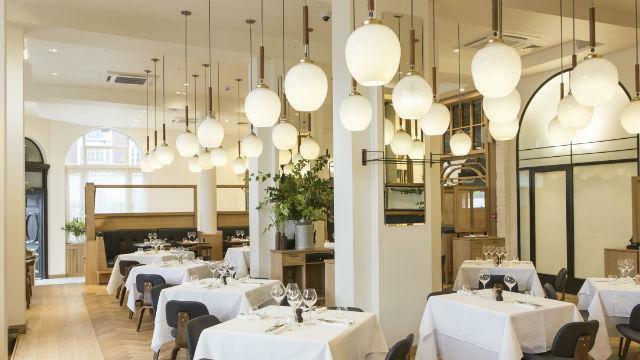 Head to the impressive Alphabeta Building on the corner of Finsbury Square, and enjoy breakfasts, tapas and other small bites that will be sure to tickle your fancy. Modern Pantry, Finsbury Square, features a stunning 18-seater solid oak bar and serves a range of cocktails and liveners. 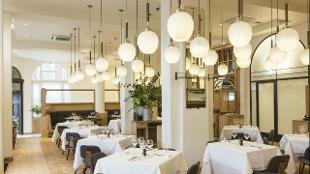 Large groups can also enjoy a striking private dining room. 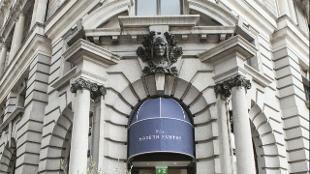 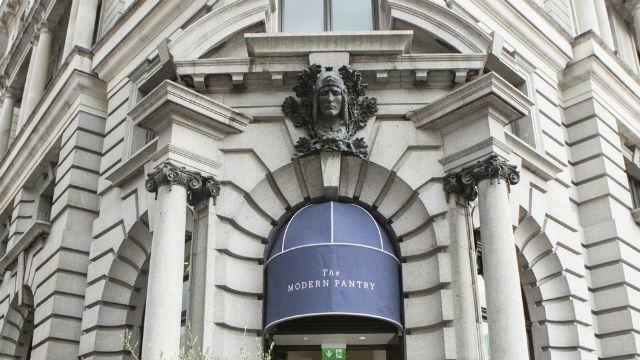 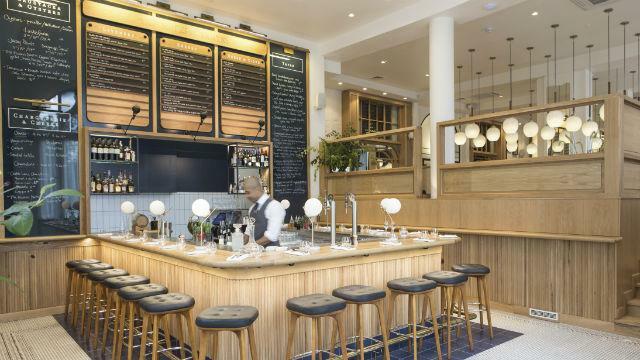 Is Modern Pantry Finsbury Square your business?